Price isn't the only thing when it come to getting your Park products, experienced customer service is priceless! Maintaining your wheelchair is simplified with the right tools. Sportaid offers an impressive collection of Park Wrenches to ensure that you can find the right one for you. Opt for the Wheelchair Park Spoke Wrench or the Park Head Set Wrench and start improving your ride at home. Whether you are performing maintenance on a racing chair or everyday wheelchair, Park can provide exactly what you need, and Sportaid can bring it to you today. Replacing forks and spokes is simpler than ever, so take advantage. 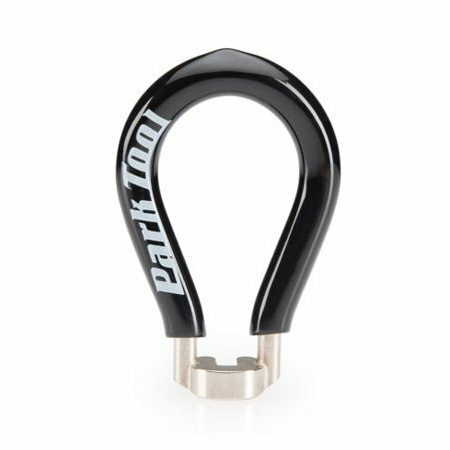 You can get a Park Wrench at Sportaid today and save as much as 14%!